Founder and director of Creations Direct Furniture Repair – Mr Simon Barker has over 30 years time served experience working in furniture repair, upholstery and polishing. Mr Barker started out at the age of 16 as an upholster and polisher for his fathers business, G.Barker & Son. Some years after becoming time served working for G.Barker & Son, Simon accepted an even bigger challenge from one of the UK’s largest furniture retailers specialising in sofas and soft furnishings and moved to DFS as a Customer Service Manager. After 12 years working for DFS, Mr Barker took an opportunity to establish his own business and set up Creations Direct Furniture Repair & Restoration in Beverley, East Yorkshire. 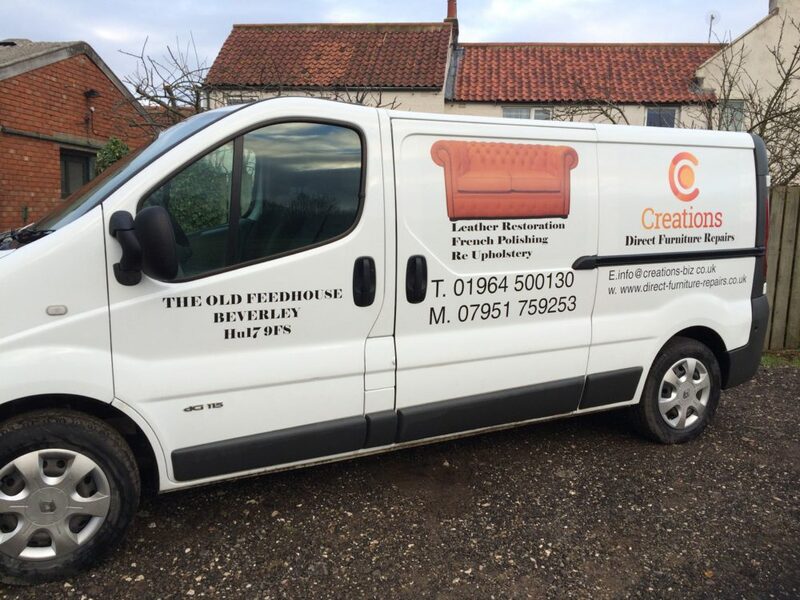 Creations was set up to offer a range of services from leather repair work, upholstery, furniture repair and french polishing to customers in East Yorkshire. Due to popular demand, Creations services have been expanded further to include curtains and soft furnishings. Miss Chris Corney has been appointed as Director of Sewing. Miss Corney has a vast wealth of knowledge and incredible skills with over 45 years experience in curtains and soft furnishings. Creations Direct Furniture Repairs operates from The Old Feed House, Molescroft Grange, Beverley. 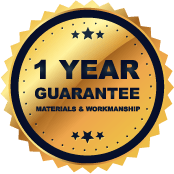 With a full workshop to carry out furniture repairs, Creations now features a Curtain and Soft Furnishing Design Studio to provide customers with an unparalleled level of service from start to finish.